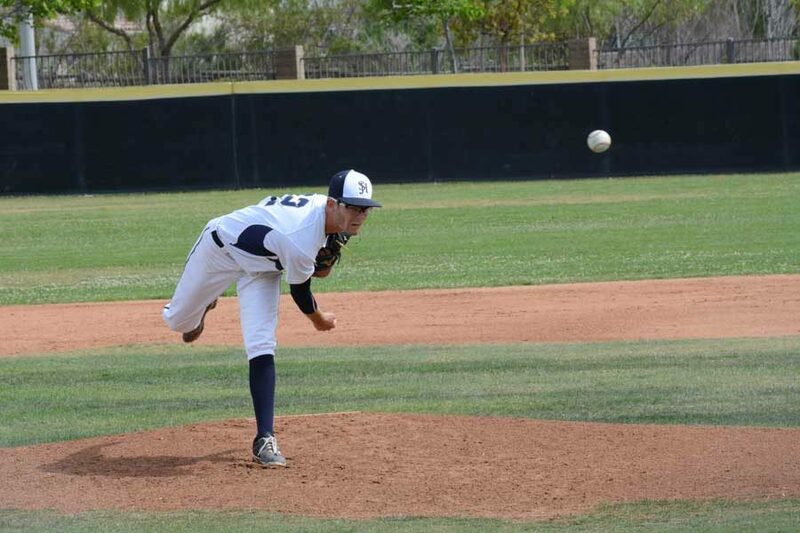 Riley Glenn (12) of the baseball team fires a fast ball at the Trabuco Hills batter, part of a strong effort towards their second loss to the Mustangs. 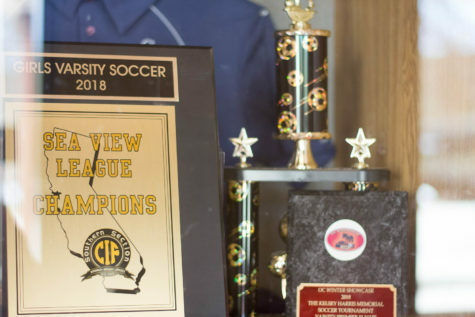 While placing only 3rd in Sea View League, the team was still able to acquire a spot in the CIF-SS Playoffs. 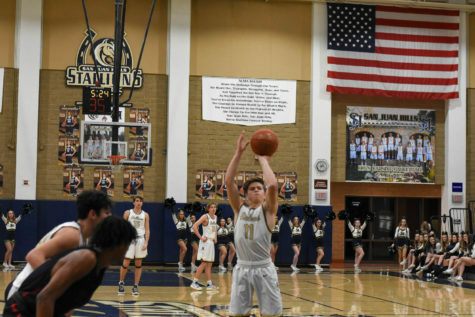 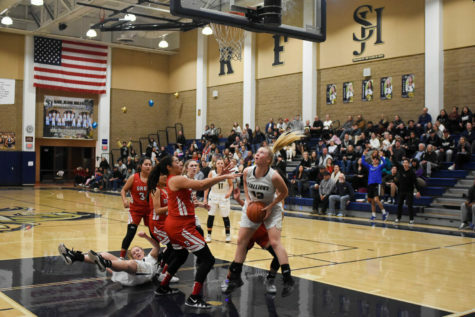 Throughout these few developing years, SJHHS has mostly shown athletic promise in popular sports that attract a plethora of players and fans that give the support needed to grow and succeed, such as football and basketball. 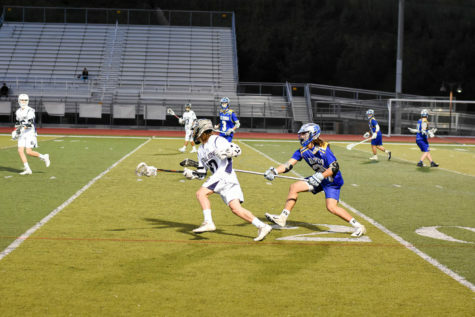 Time and a surge of new generations of Stallions have changed the game–in fact, many games–for things are different now. 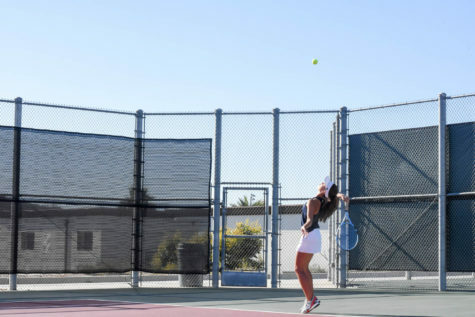 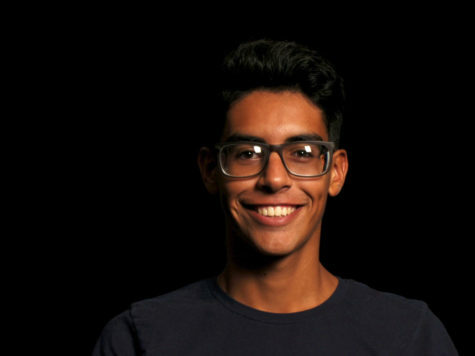 The previously-overlooked spring sports have taken charge and re-asserted their importance in the school through never-before-achieved league titles, and a graduating senior class full of committed athletes. 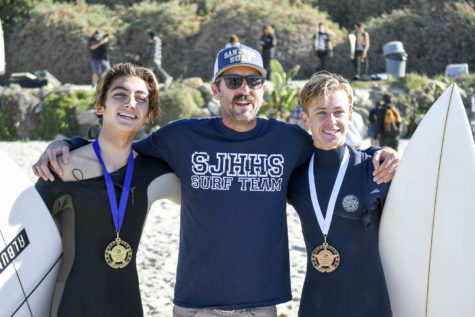 SJHHS has also made several leaps into the pool of success for the baseball and surf teams. 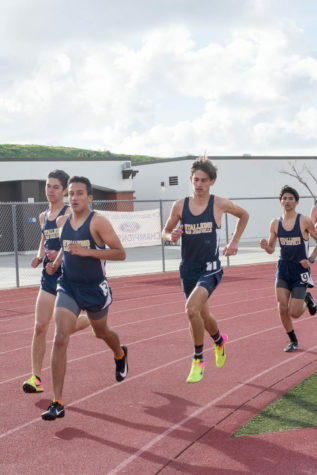 The baseball team made their first appearance in CIF in two years on Thursday May 19 against Foothill, the number one seed, resulting in a hard 4-3 loss for the Stallions. 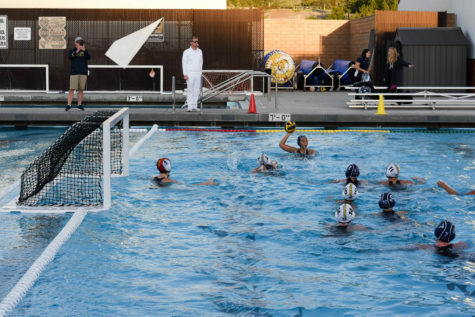 The surf team is also still maintaining their 4-year title as Inland Scholastic Surf Champions, the school’s first and longest streak. 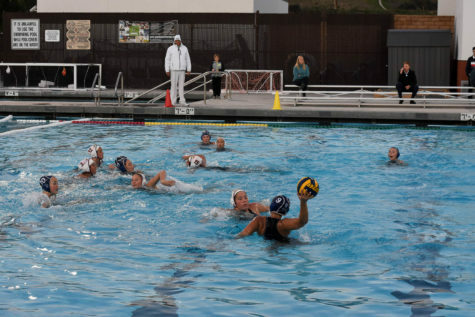 Some spring athletes have emerged as the first set of female athletes playing in college for their sport, including Journey Fishbeck (12) for lacrosse, Kelly Settineri (12) for softball, Cambria Greer (12) for water polo, and Katie Camarena (12) for Track and Field. 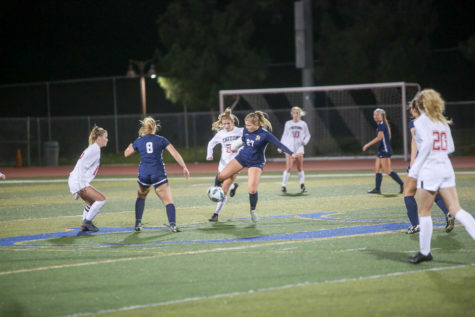 With the recent success of the spring sports and athletes as the school year comes to a close, SJHHS has much to look forward to going into athletics next year.